An electrifying film about the Beatles is currently playing in select movie theaters across the country – thrilling and energetic, joyful and skilled, giving us a glimpse of these four iconic performers that we’ve never quite seen. There’s also a new Beatles documentary that you have to watch first. The good movie is The Beatles at Shea Stadium, a beautifully restored presentation of that full performance (all thirty minutes of it) from 1965. 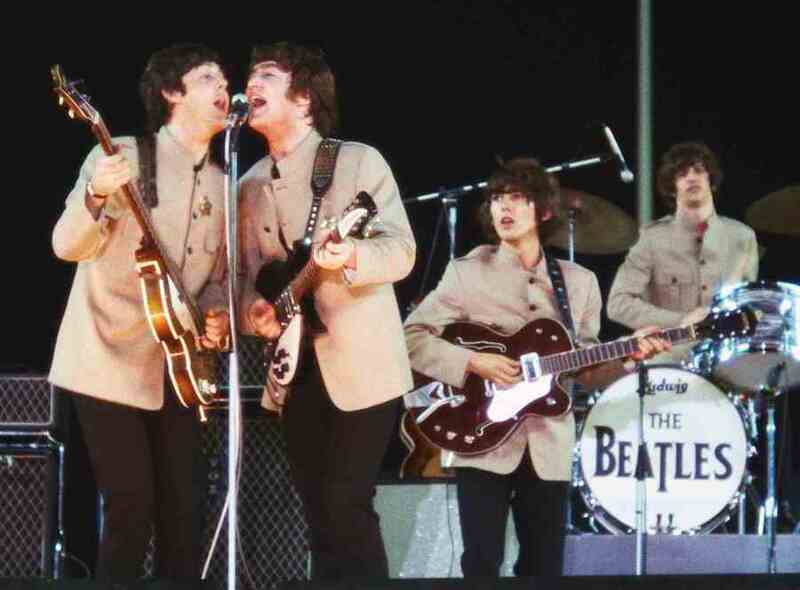 The other movie screening with it is The Beatles: Eight Days a Week – The Touring Years, covering (roughly) the period of 1963-1966, and telling the story of how the Beatles conquered the world. Again.